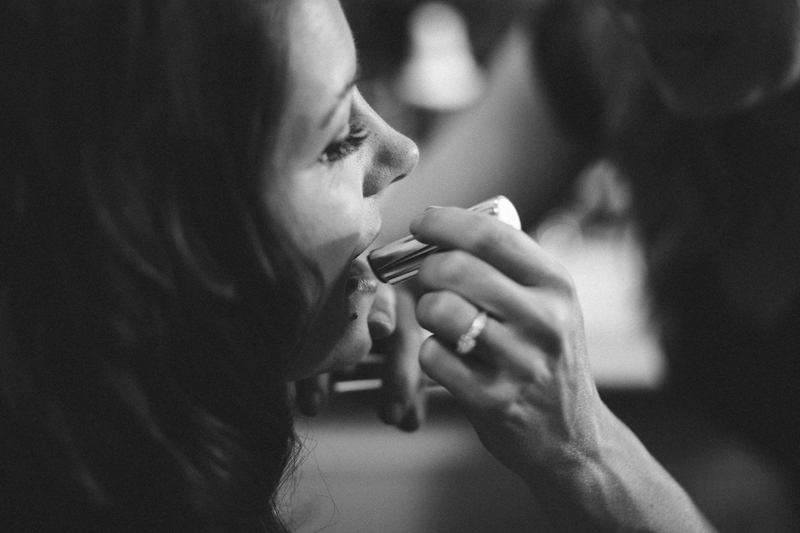 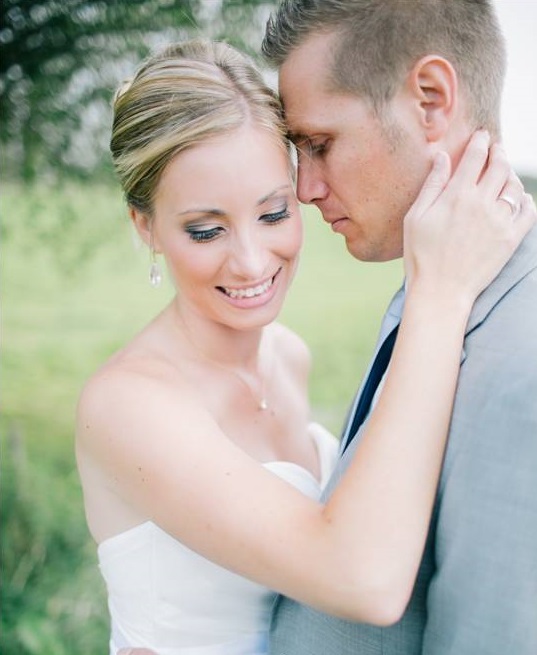 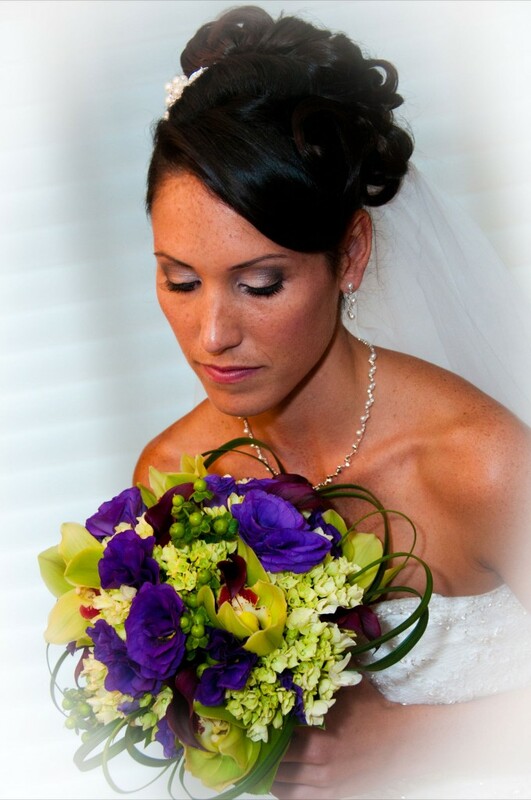 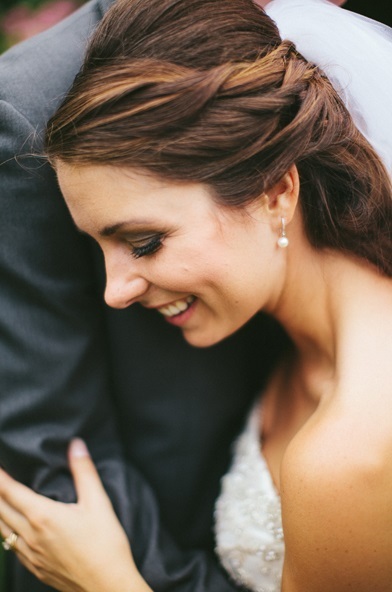 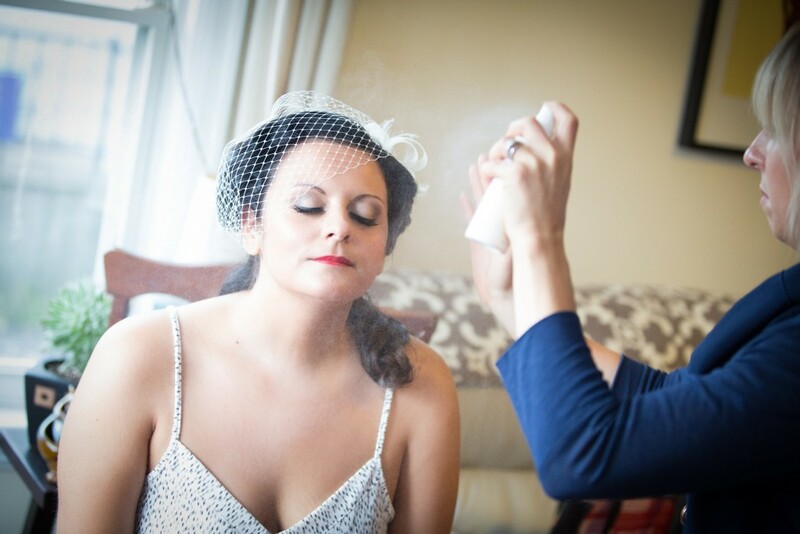 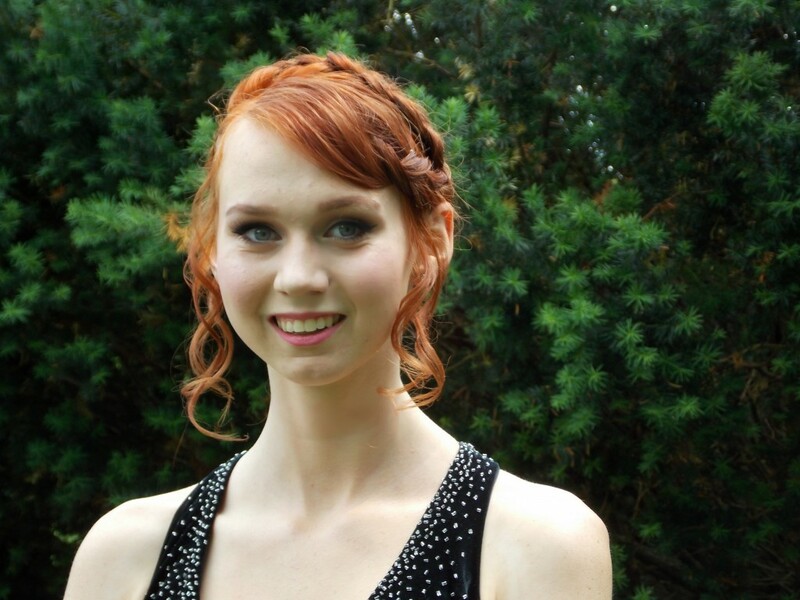 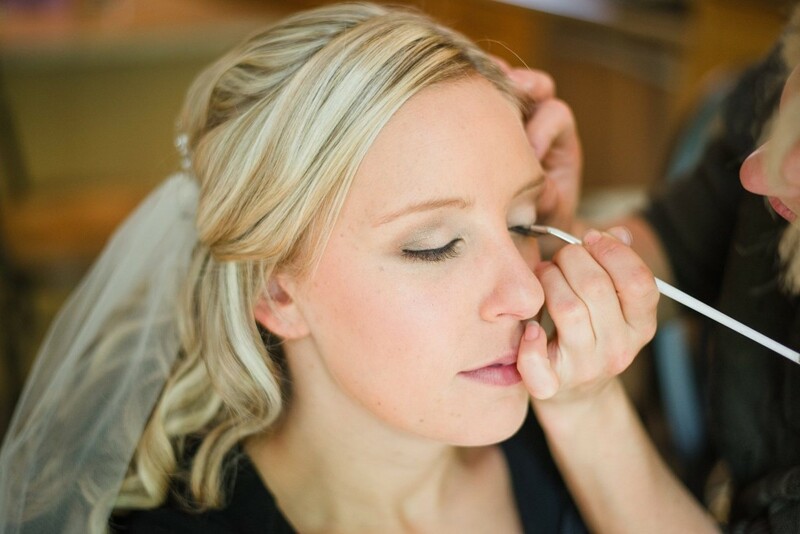 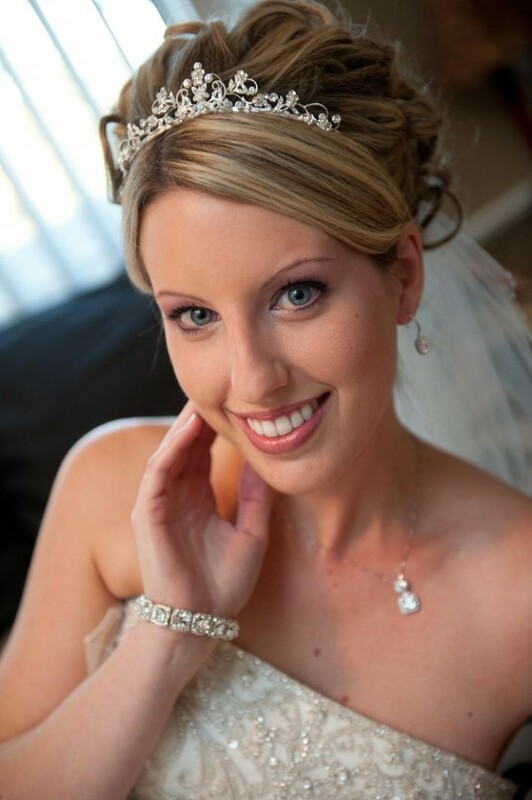 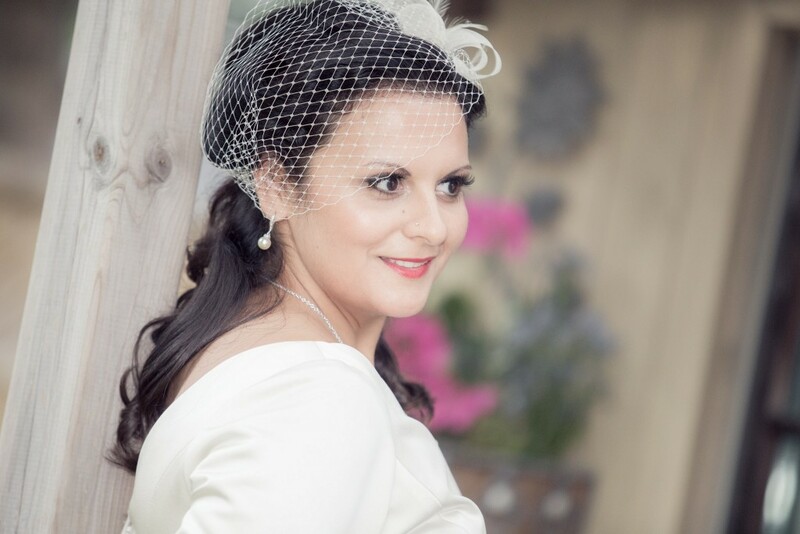 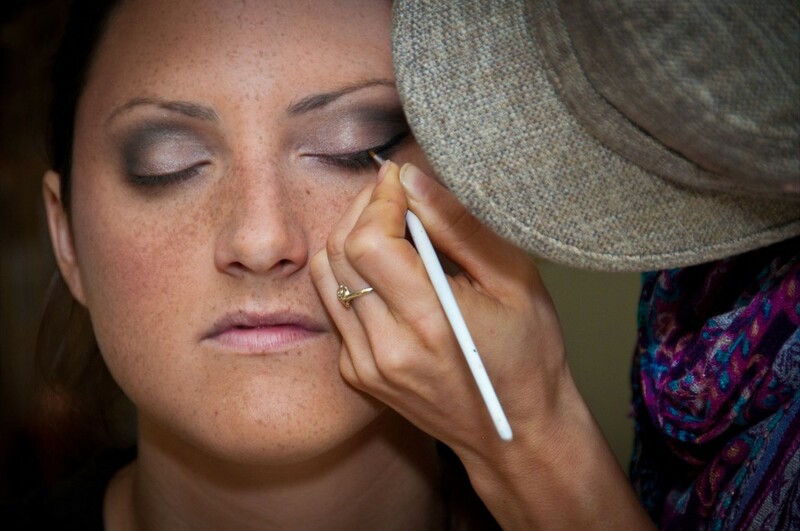 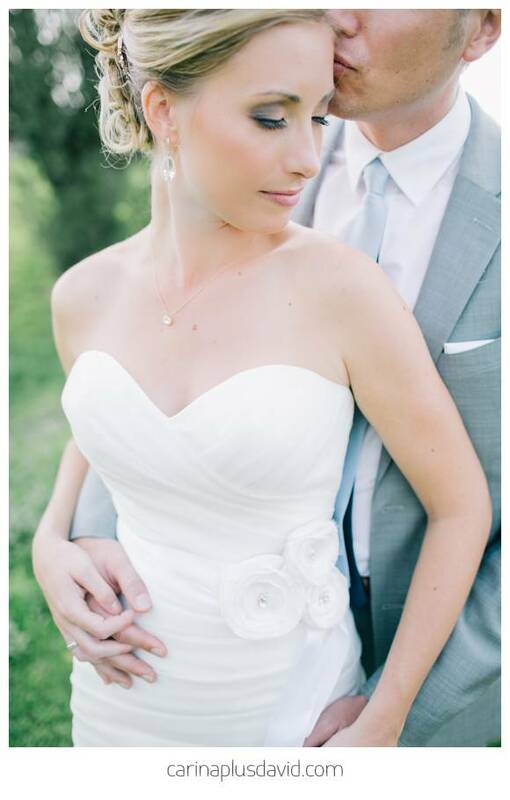 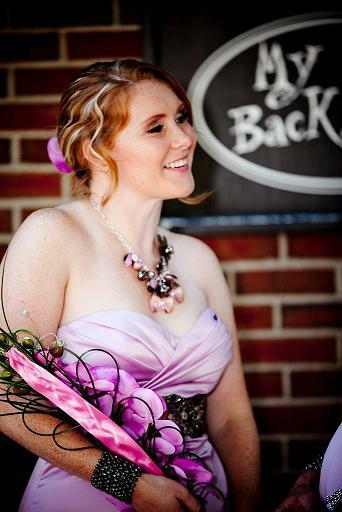 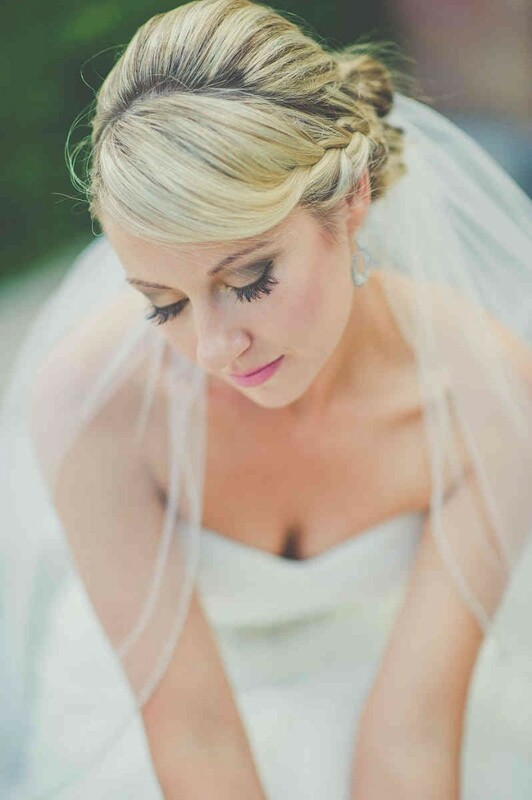 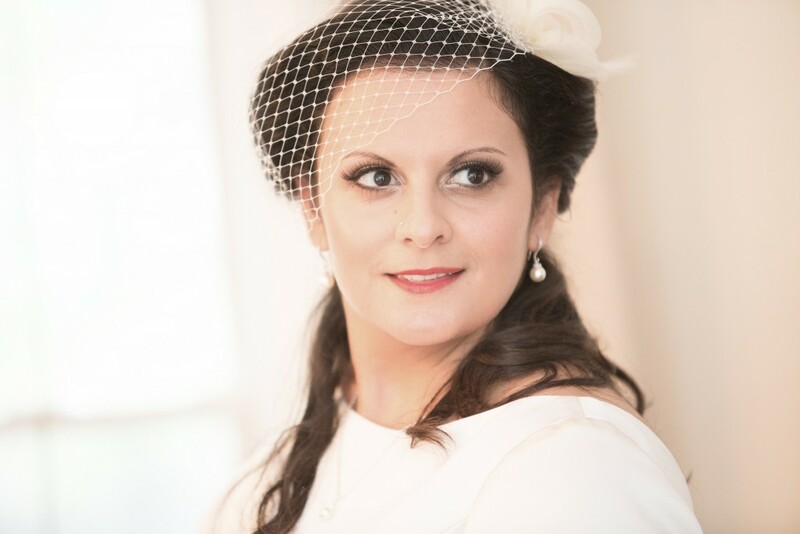 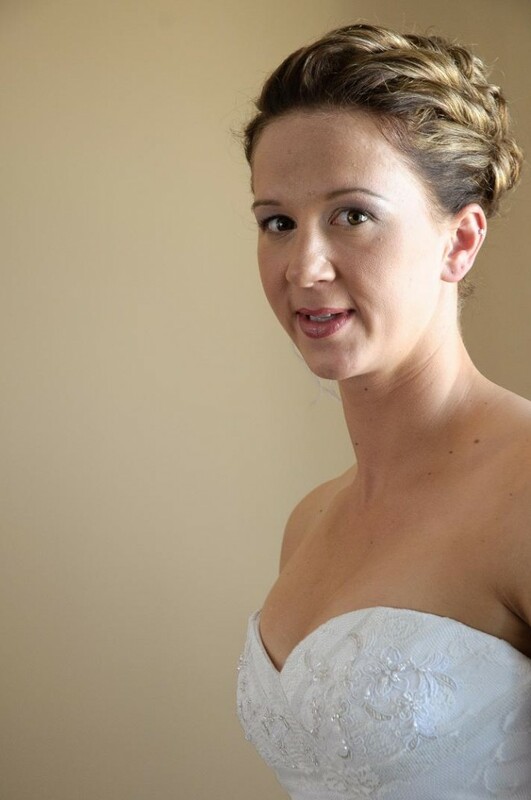 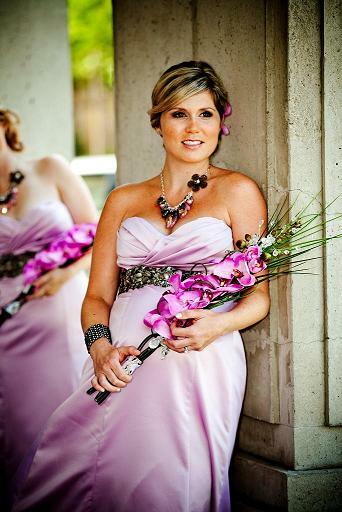 Amanda did an amazing job with my makeup and everyones in my wedding party. 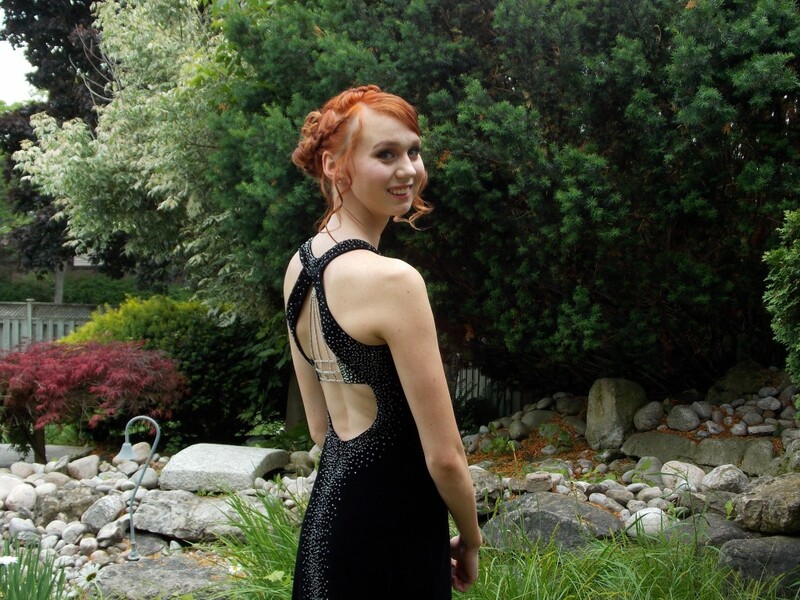 You should definately hire her. 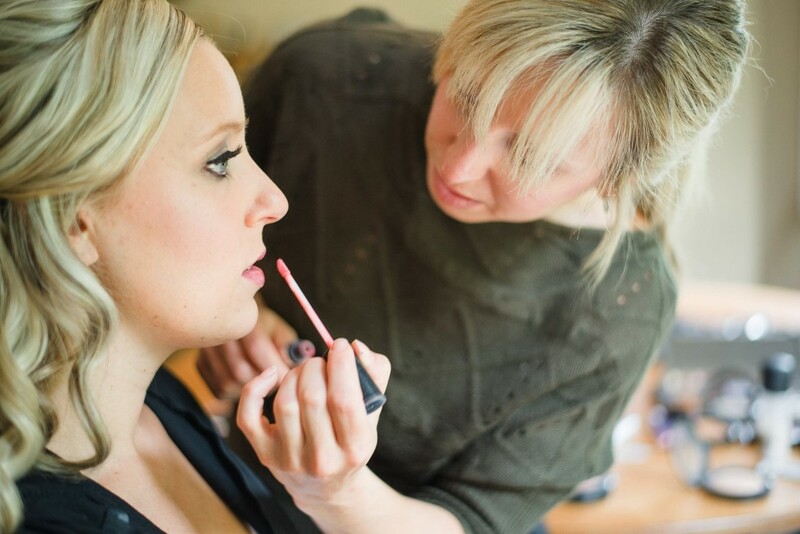 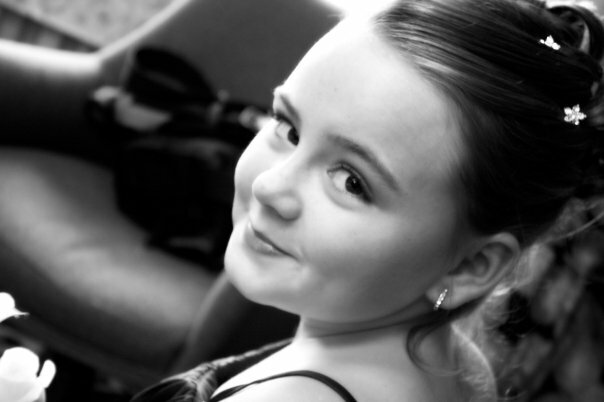 She will make you look amazing!! 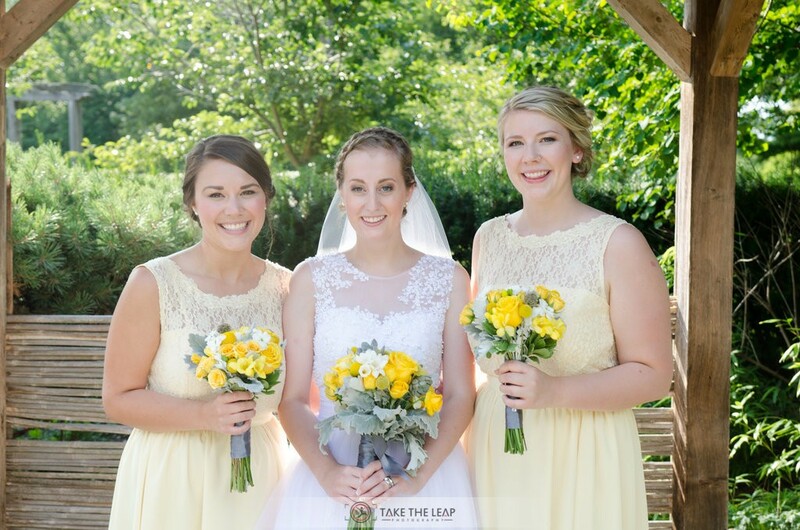 I can’t say enough about Amanda and Jane! 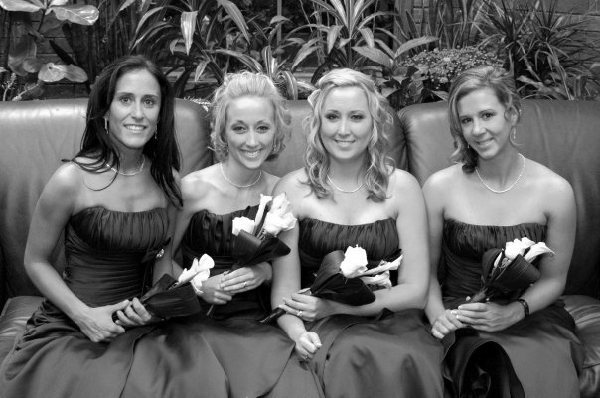 They came to my house on my wedding day so we could relax and enjoy while we were all made beautiful. 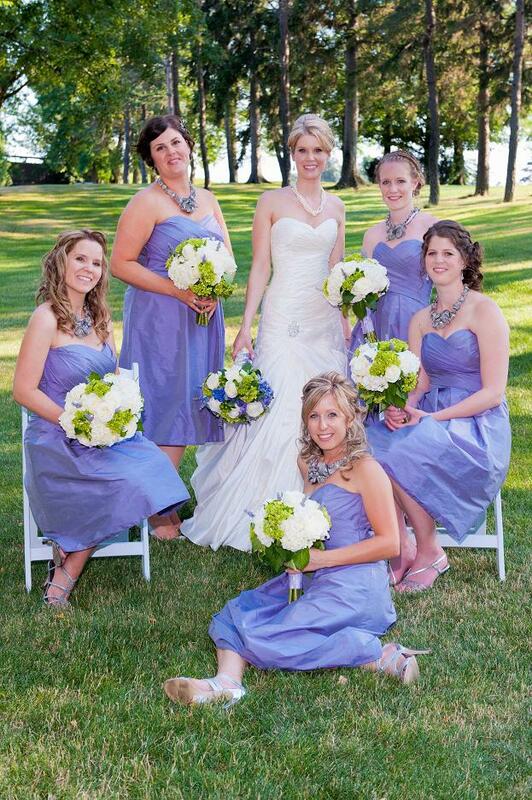 And wow were we a beautiful group! 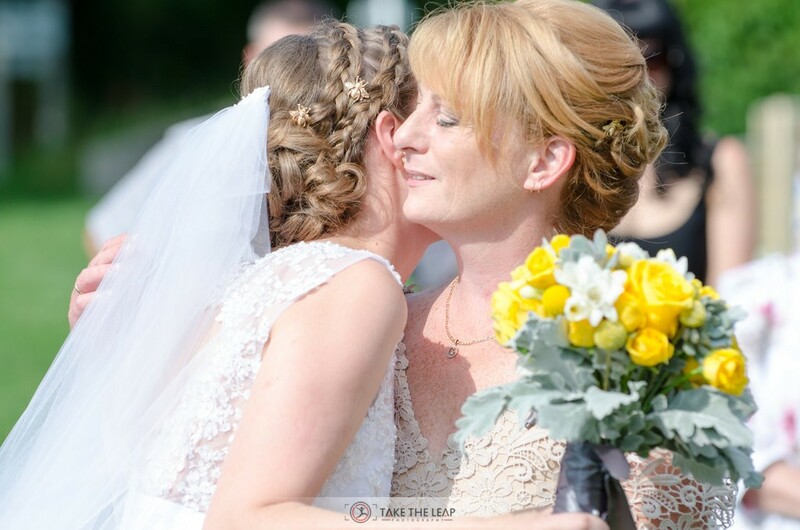 Both Jane and Amanda captured the individual looks that myself, my bridesmaids, flower girls, mom and mother-in-law all wanted. 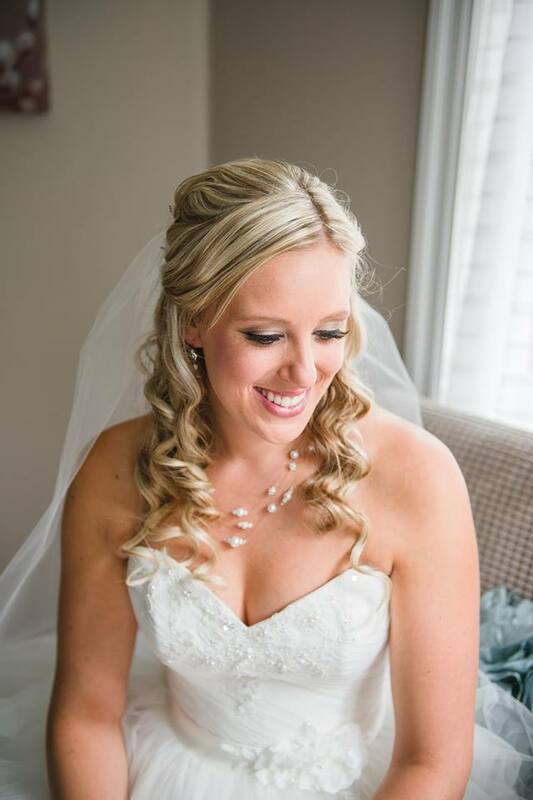 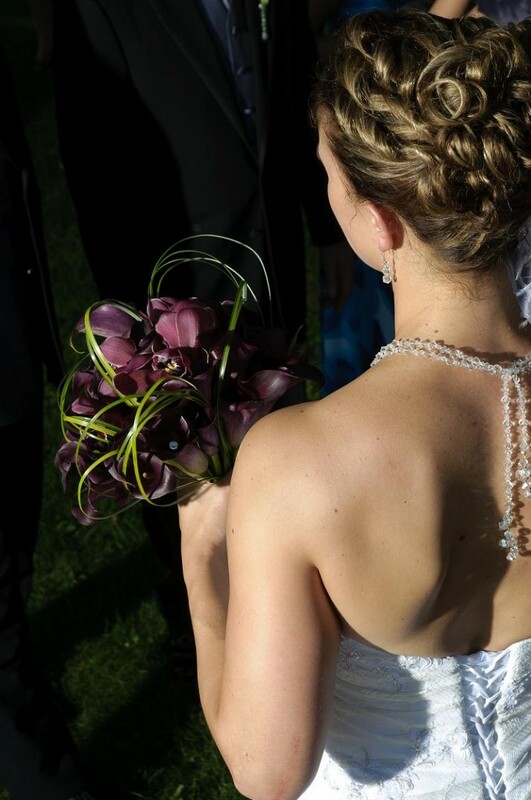 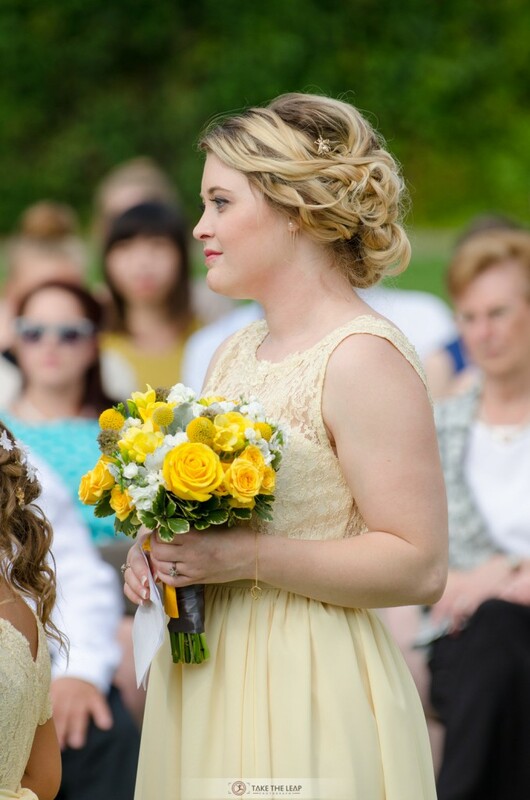 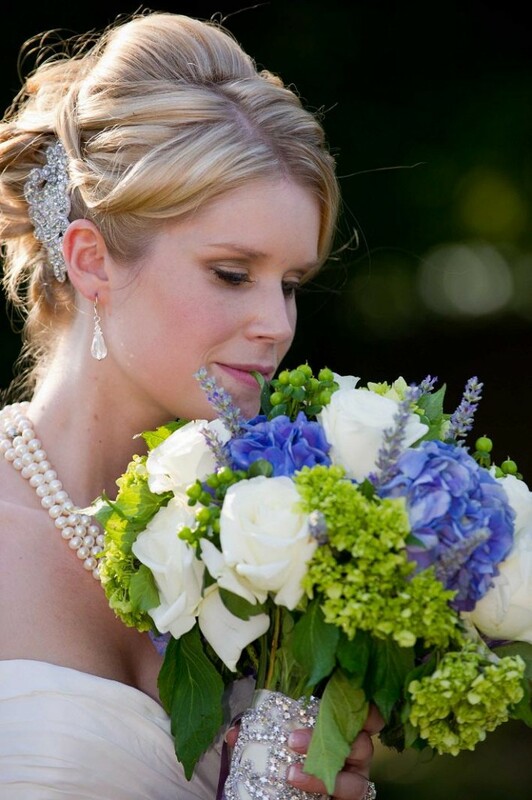 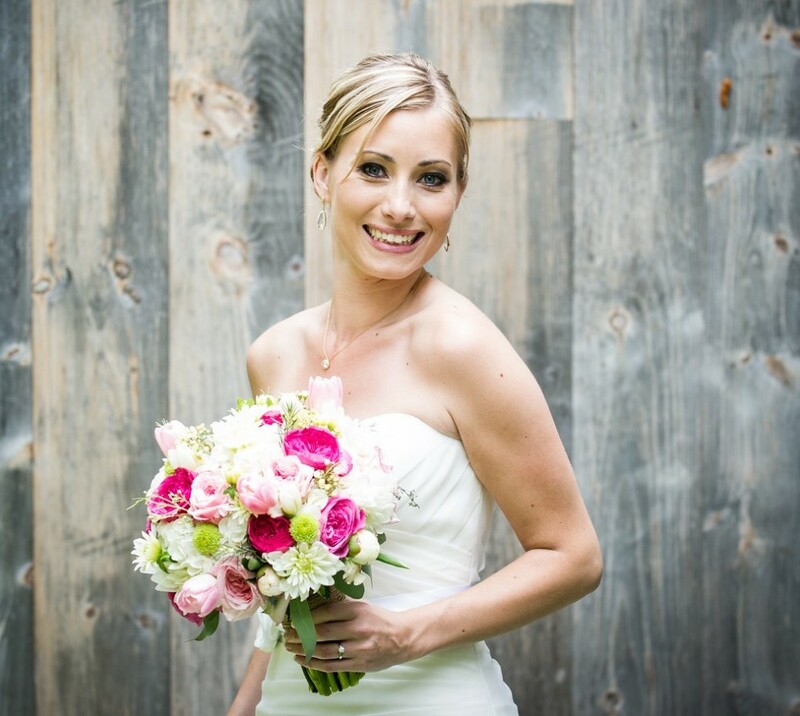 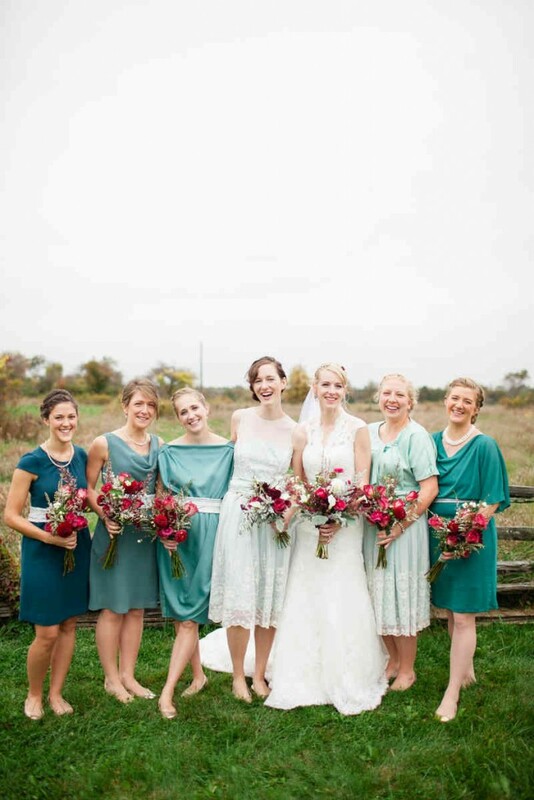 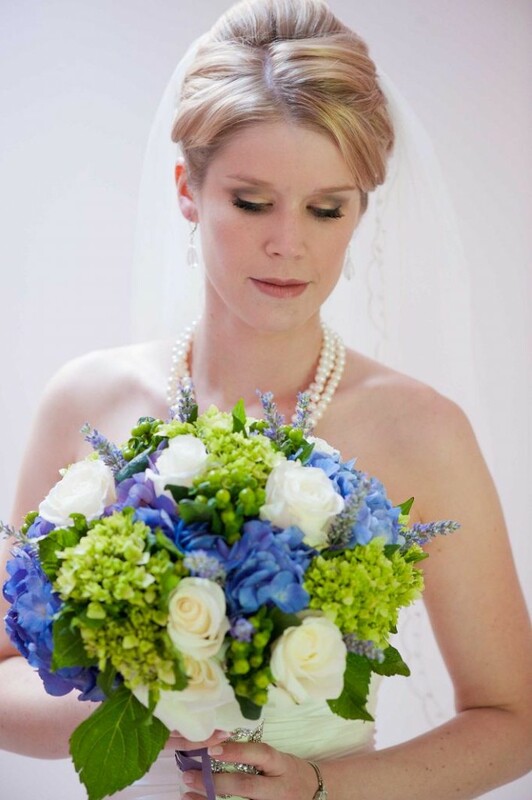 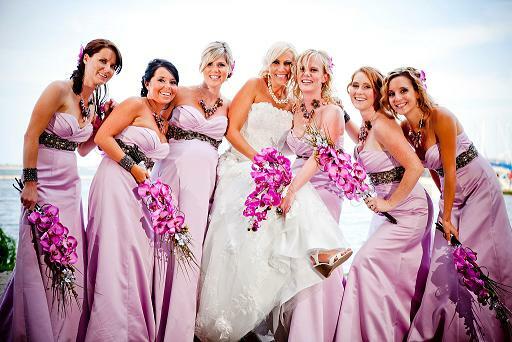 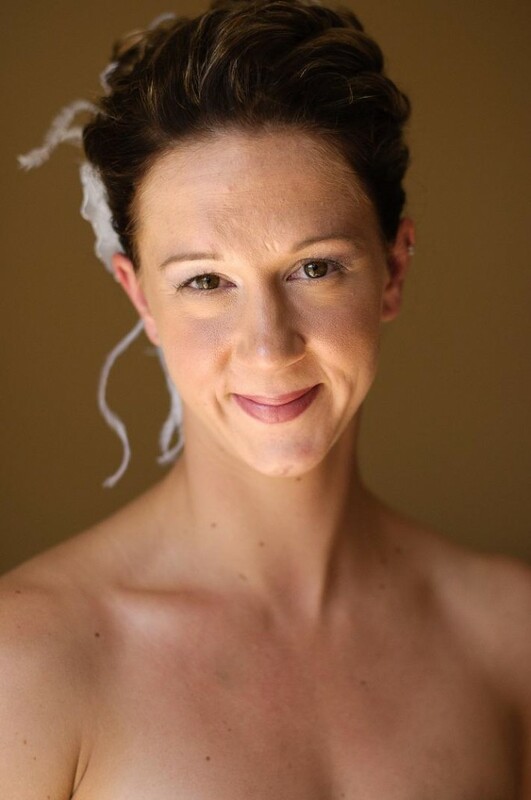 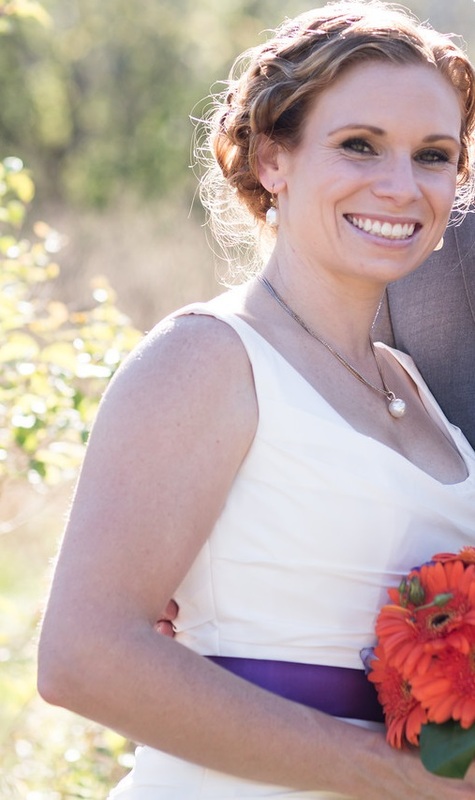 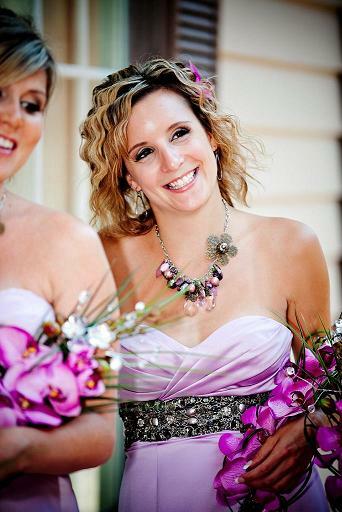 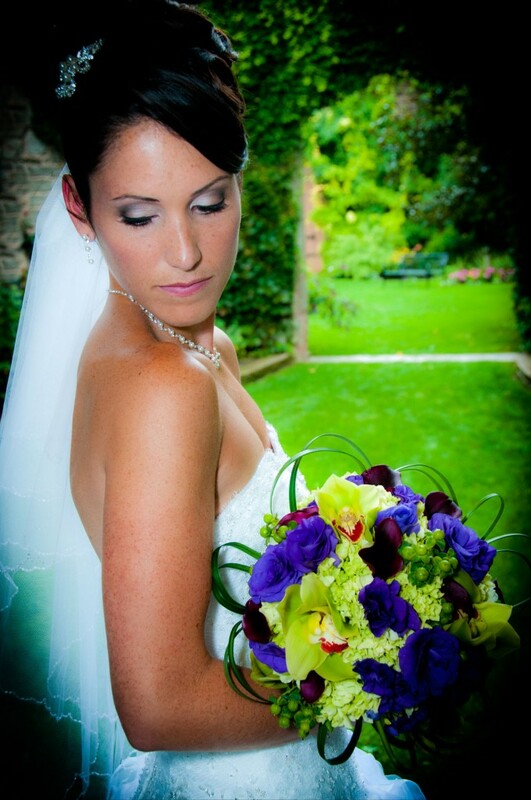 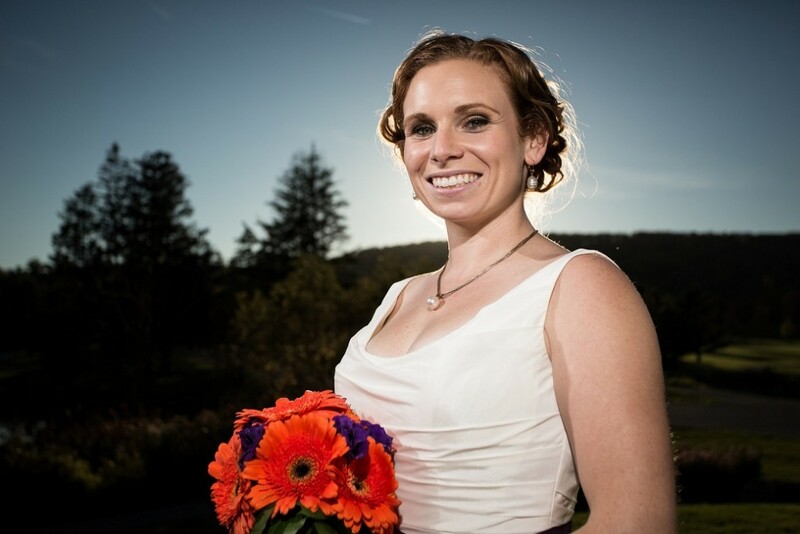 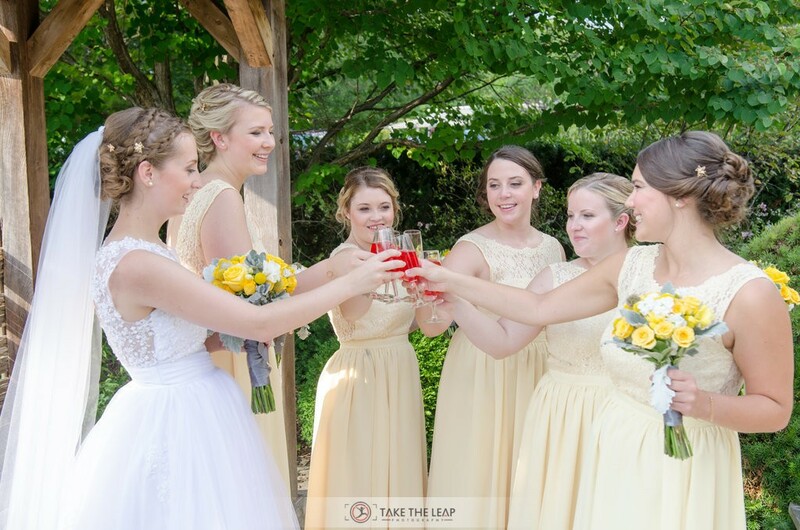 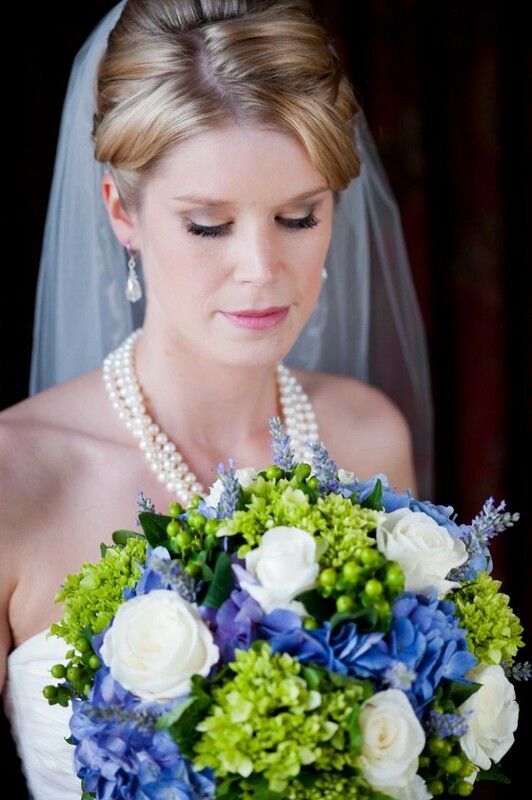 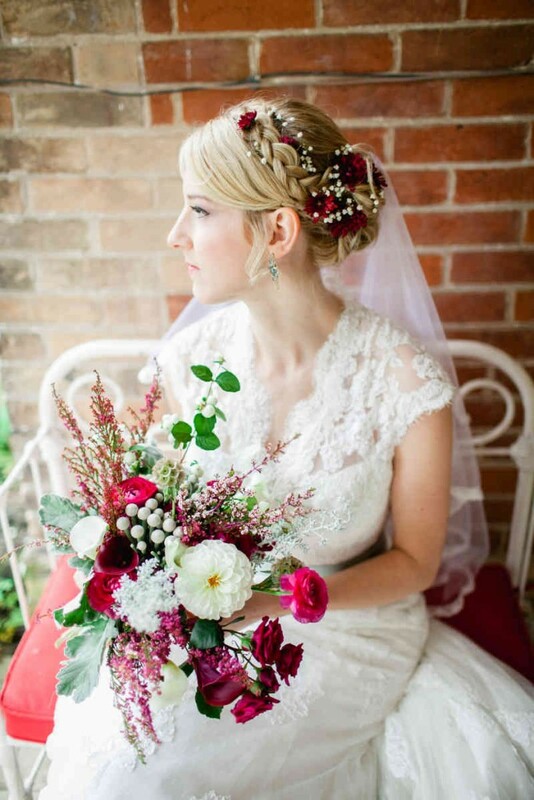 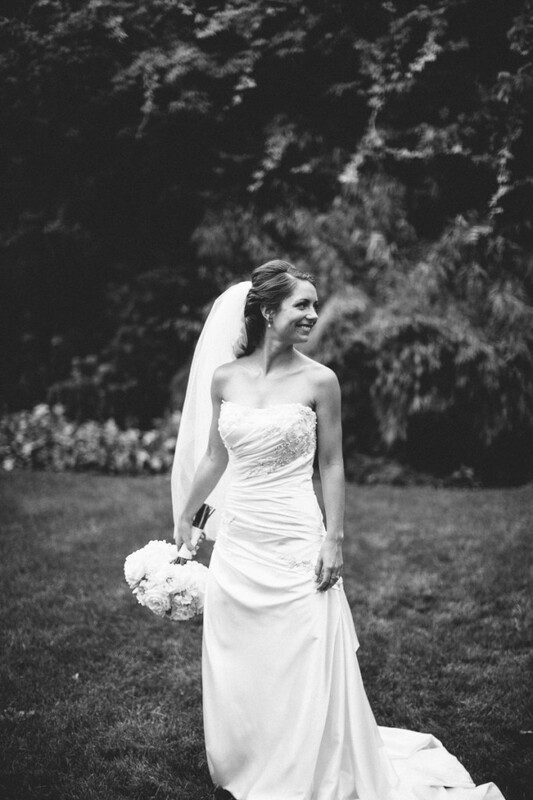 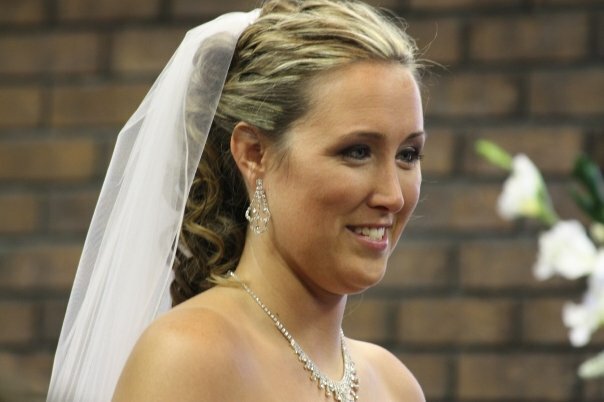 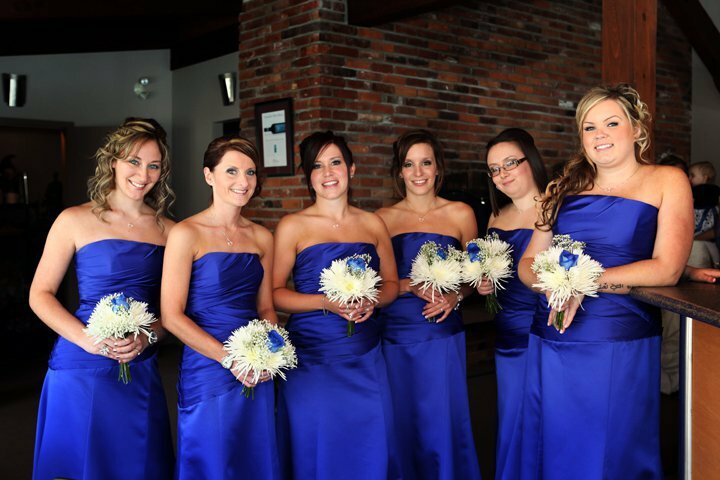 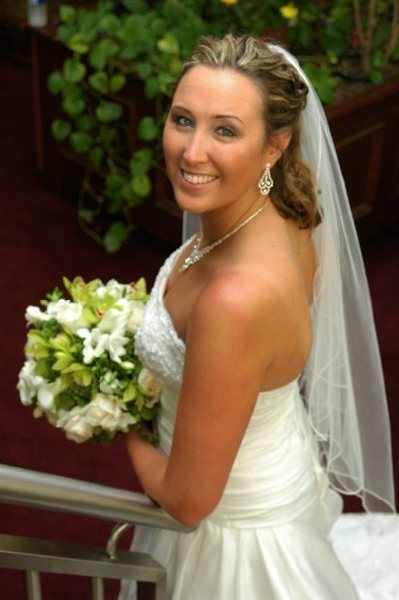 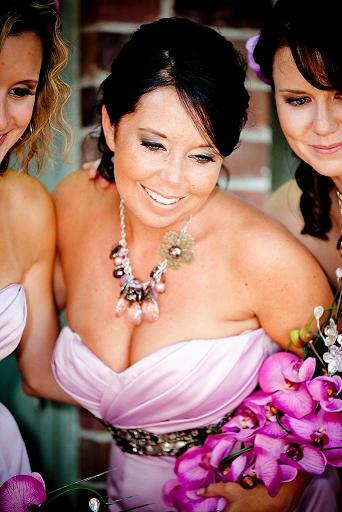 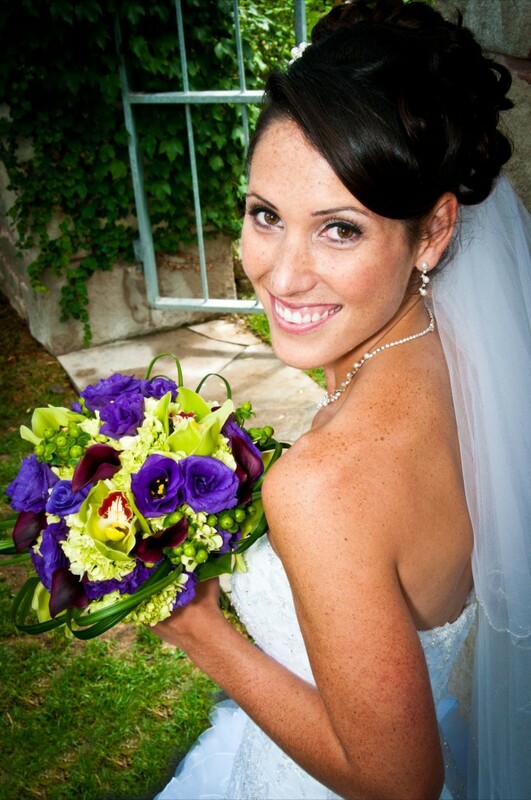 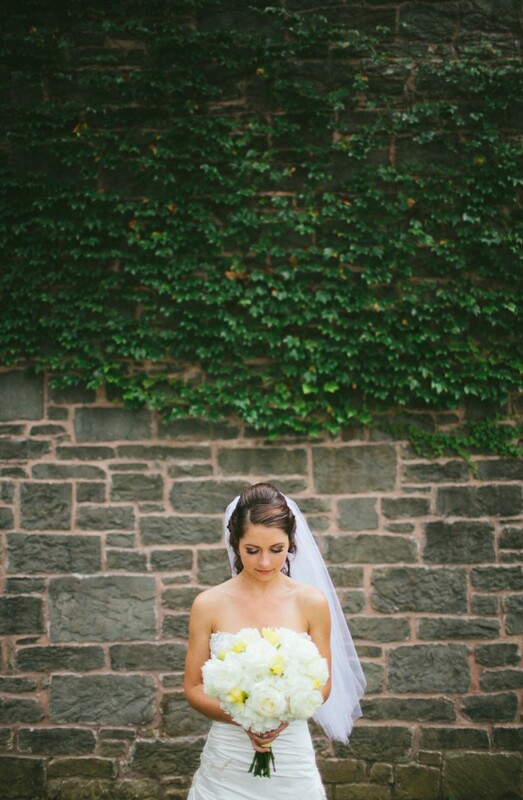 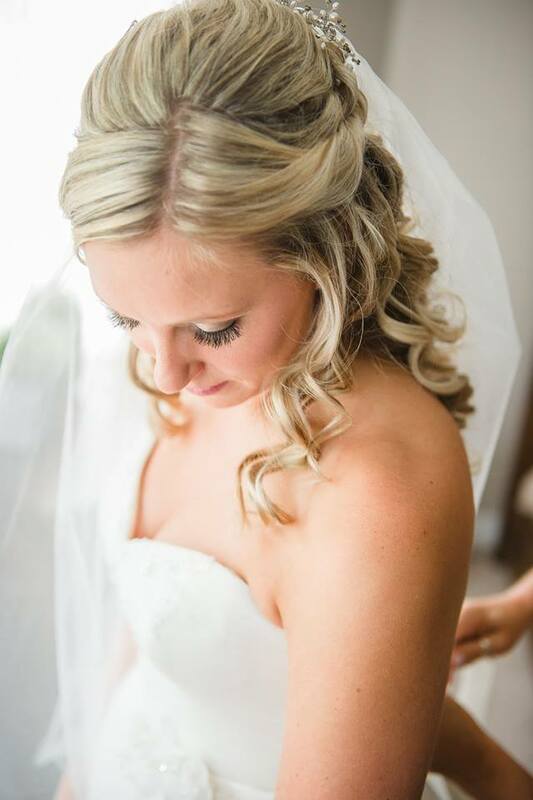 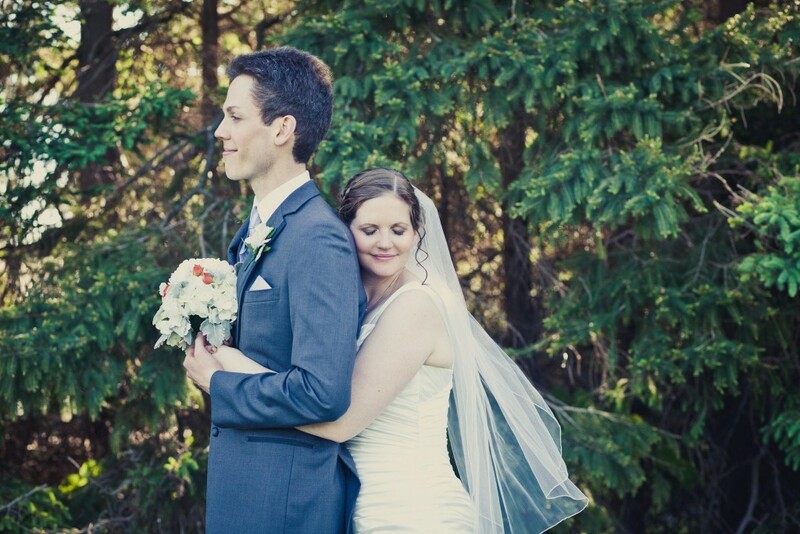 Both Jane and Amanda had the skills and adaptability to enhance the natural beauty of everyone in my wedding party from my 2 ½ year old niece all the way up to the moms! 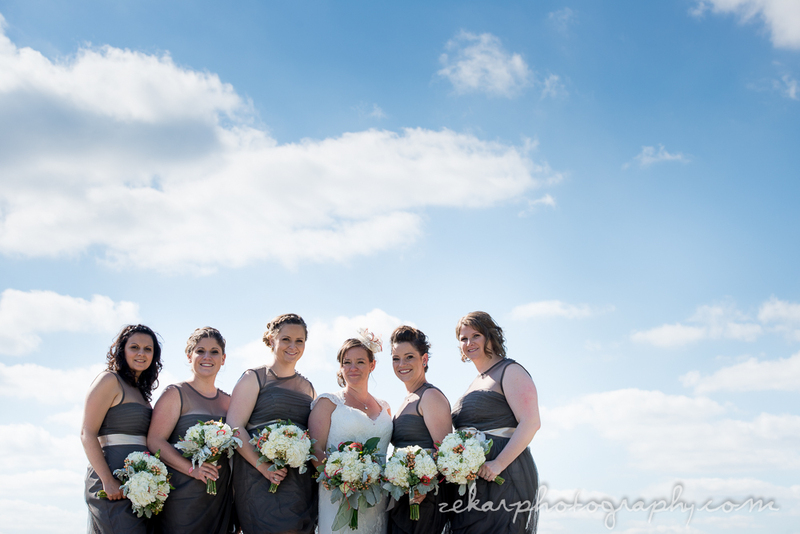 Their professionalism definitely added to the enjoyment of my big day. 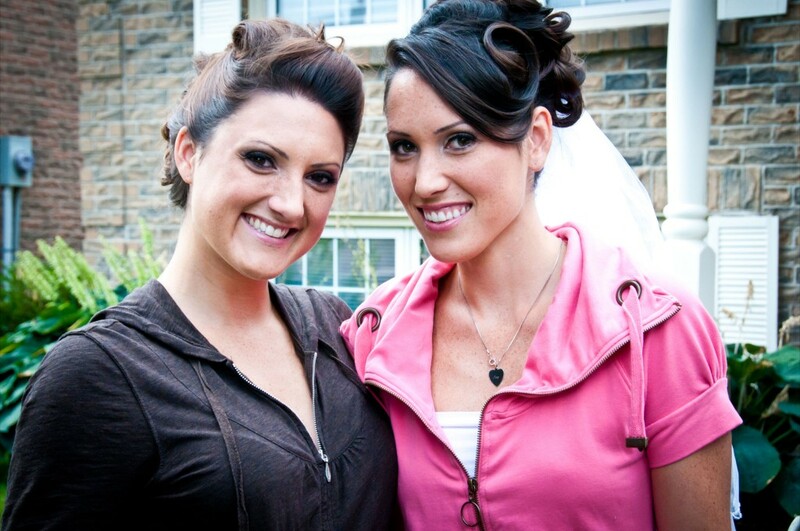 To boot, Amanda and Jane had us all ready on time! 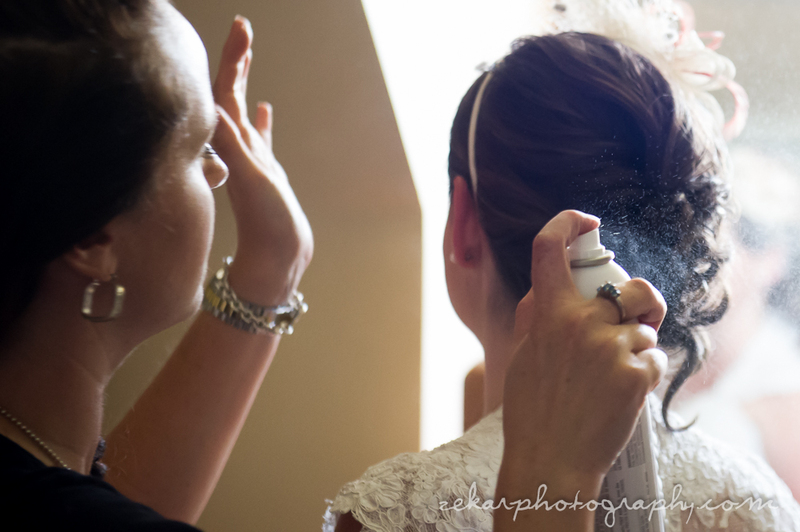 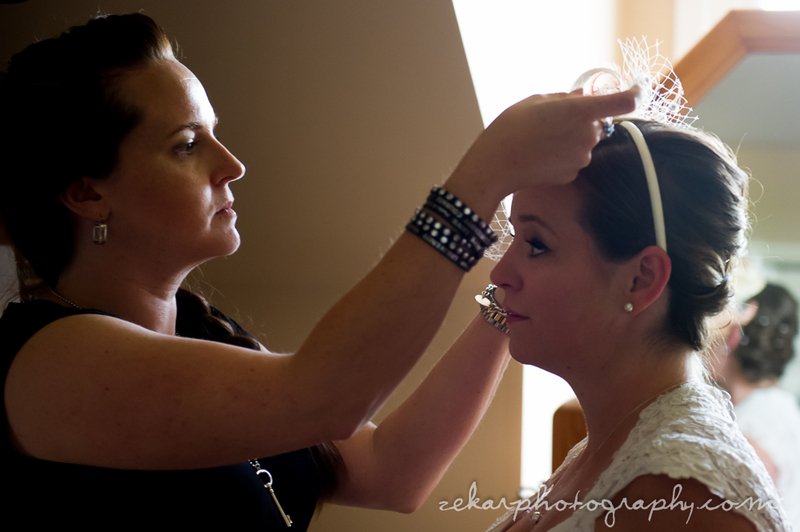 I was very impressed because its almost unheard of to have the female side of a wedding party ready on time! 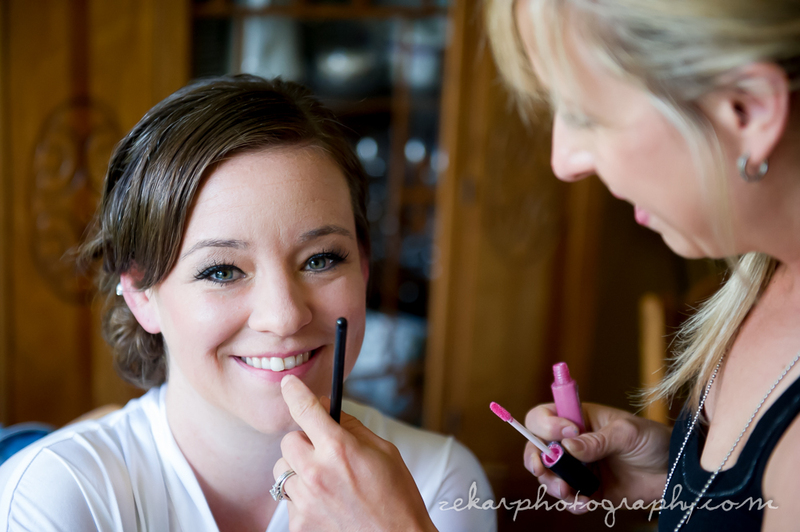 Amanda was a pleasure to work with, the look she gave me was beautiful, flawless, and EXACTLY what I wanted. 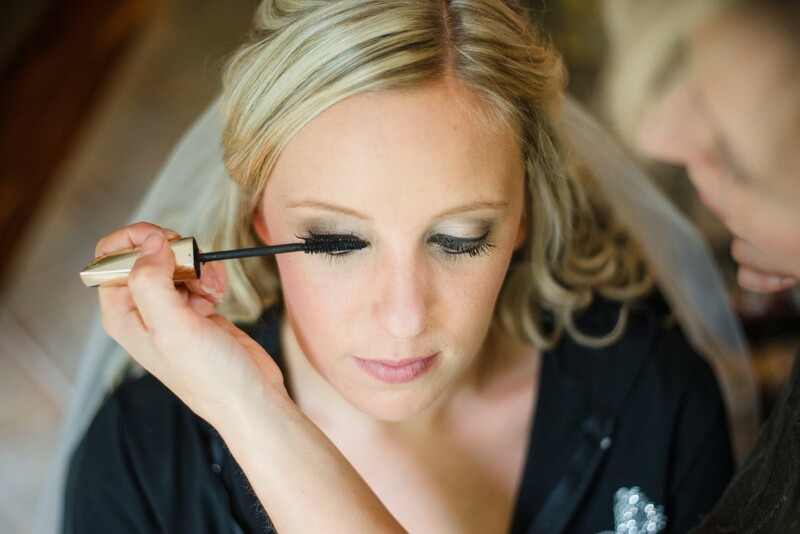 The look I wanted for my wedding was very unique with dark smokey eyes, although this isn’t usually a wedding style, Amanda went above and beyond to do a stunning job and make me feel gorgeous! 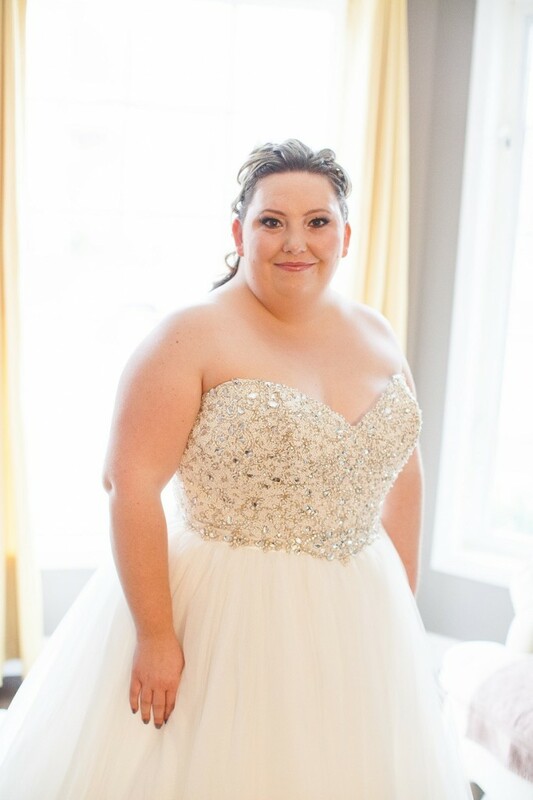 Due to her level of professionalism during the consultation, I was able to trust completely that the morning of my wedding would go smoothly. 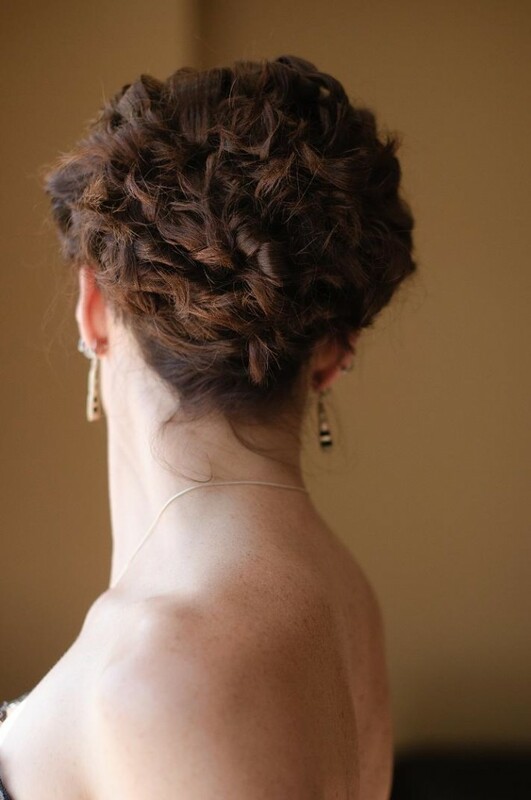 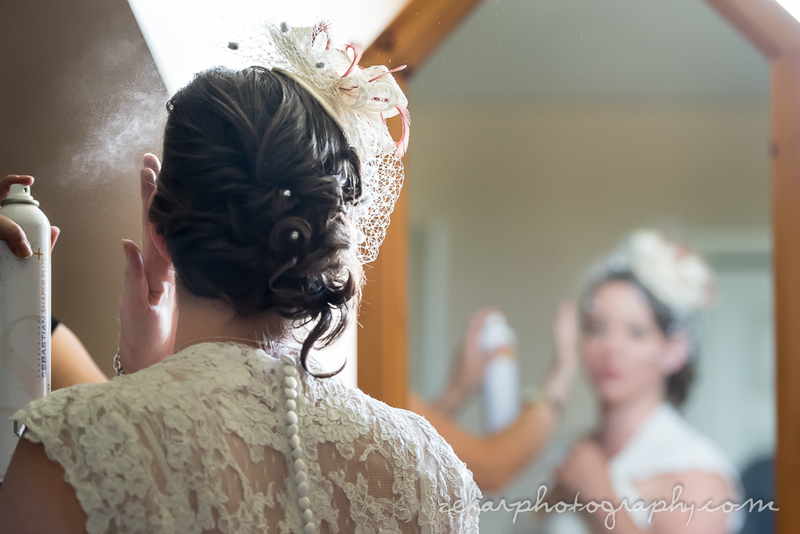 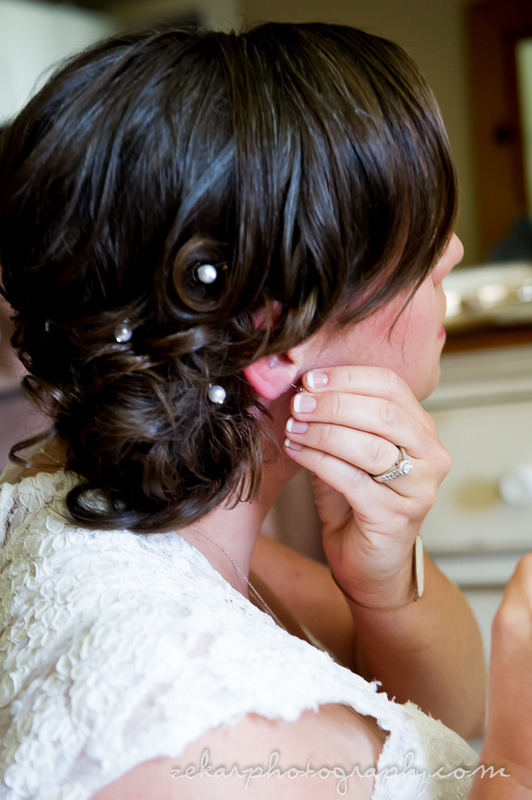 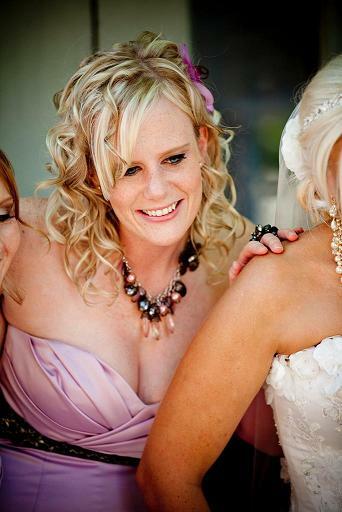 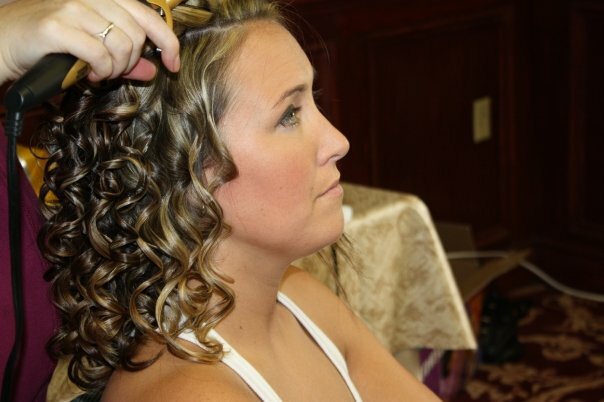 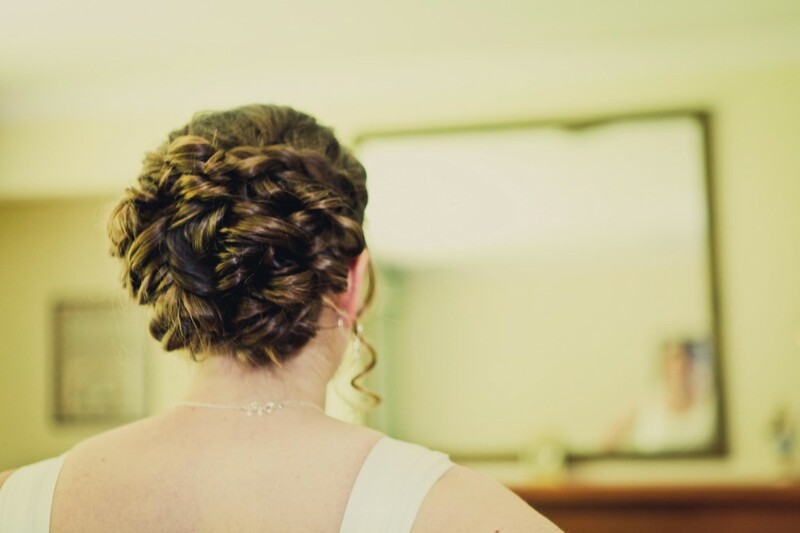 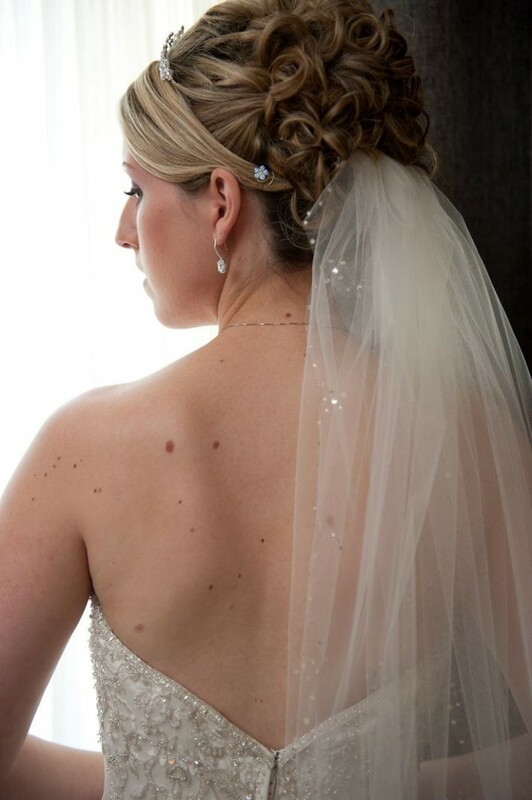 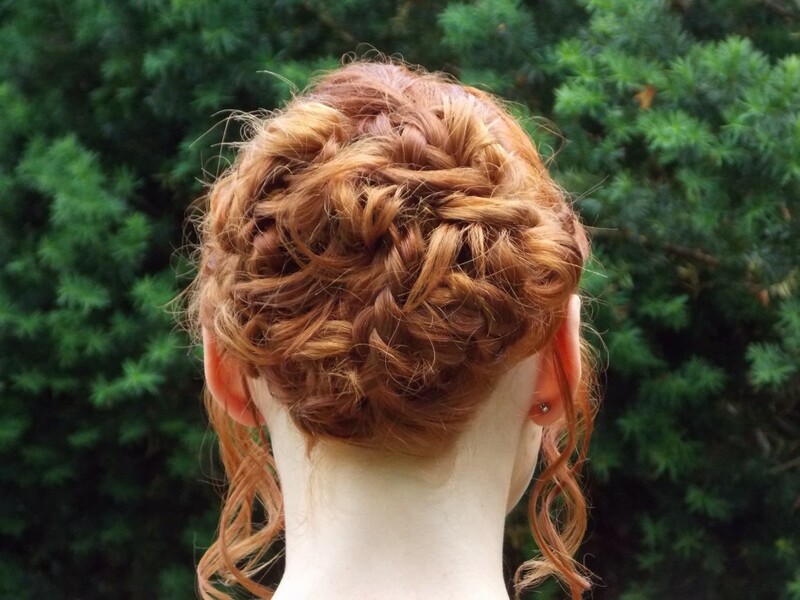 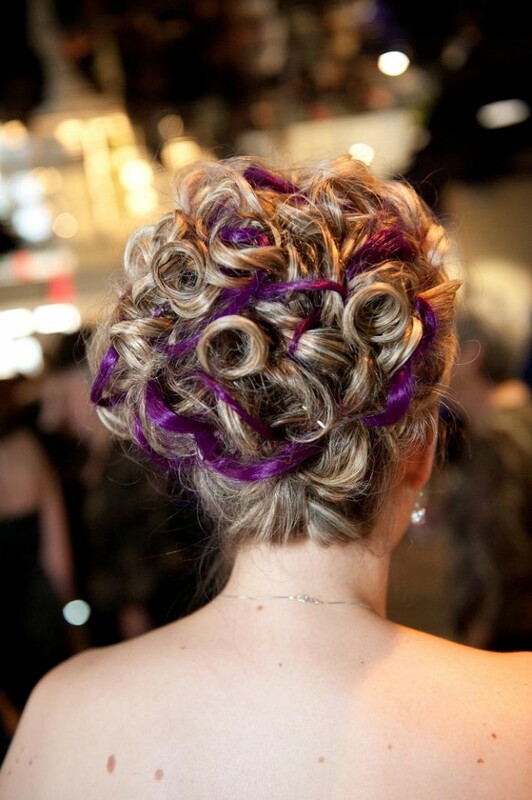 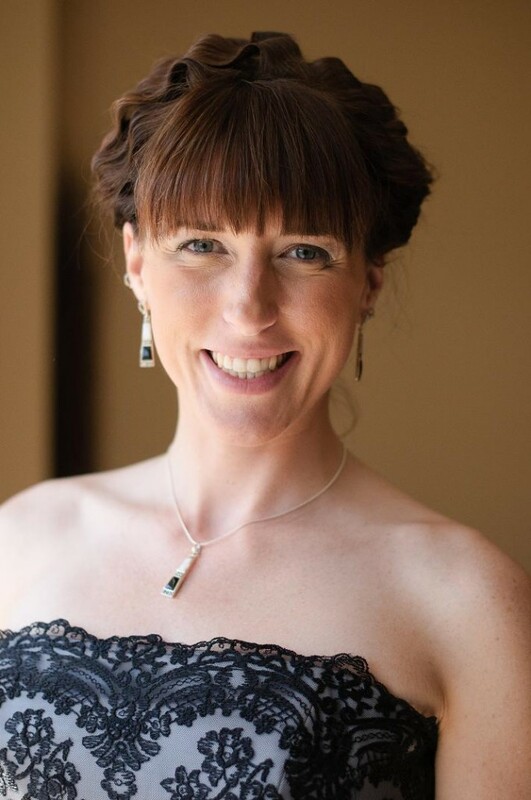 I was unsure how I wanted my hair for the wedding, Jane was very patient and suggestive to many different hairstyles during my consultation, she was so professional and also great to work with. 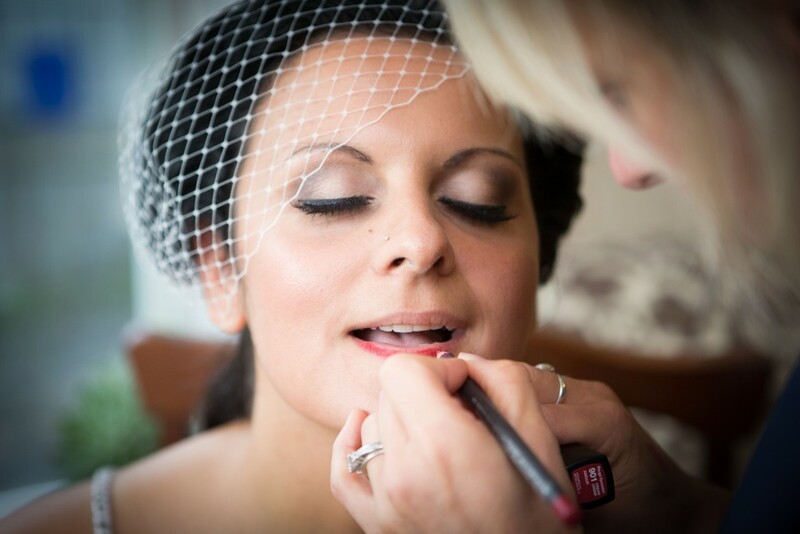 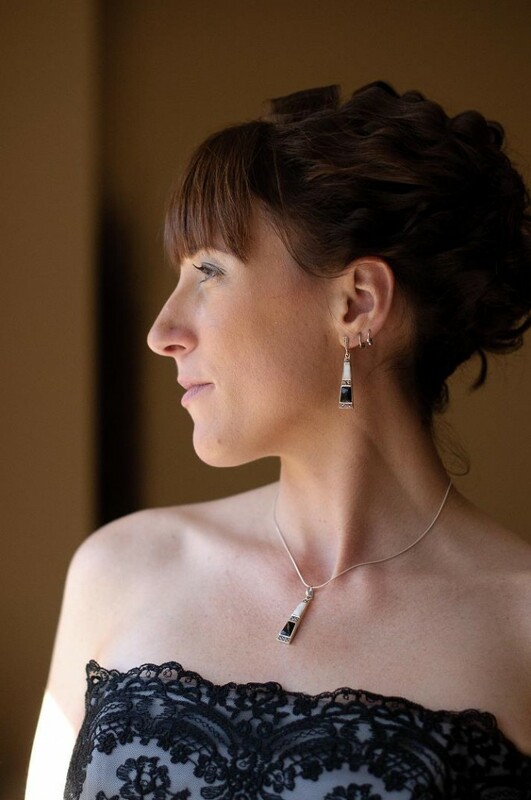 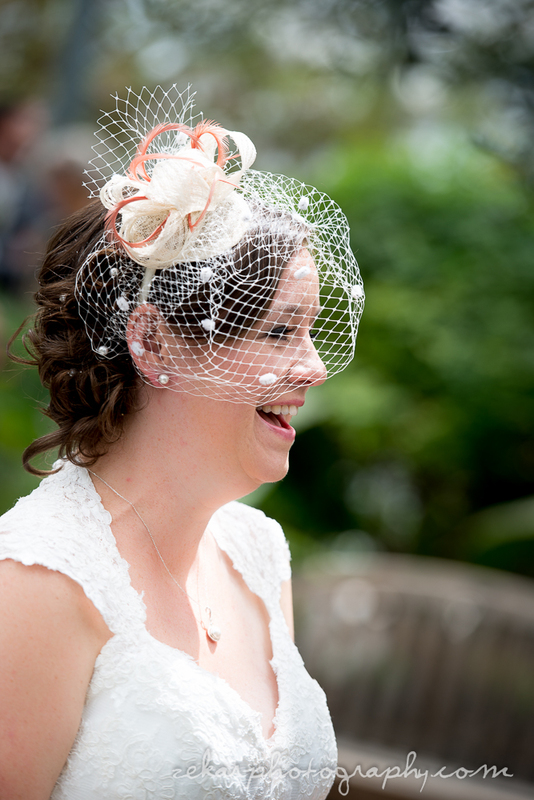 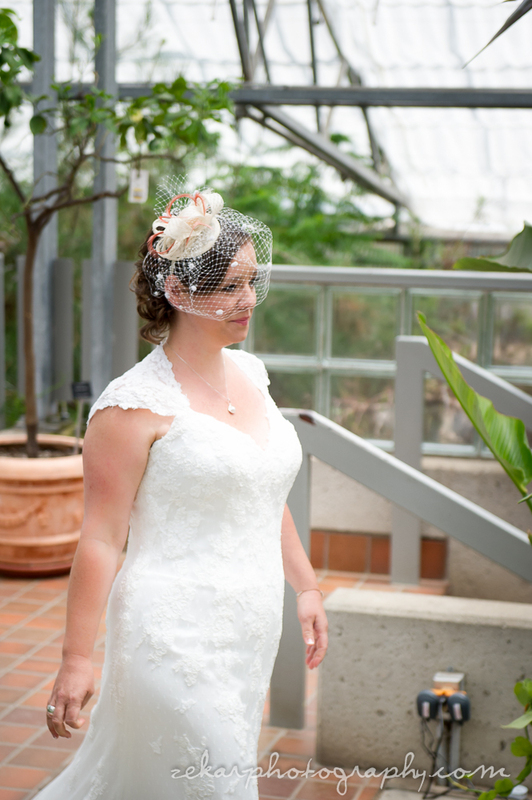 Amanda and Jane made me feel very comfortable and relaxed, which helped so much the day of the wedding. 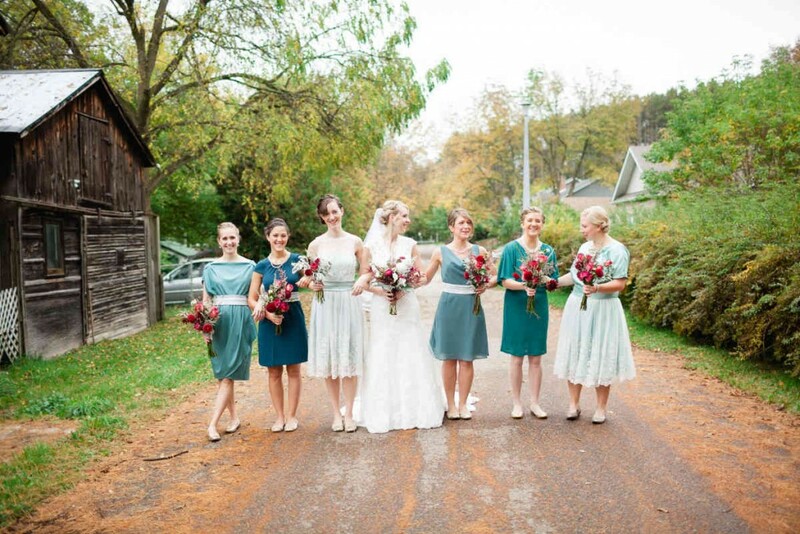 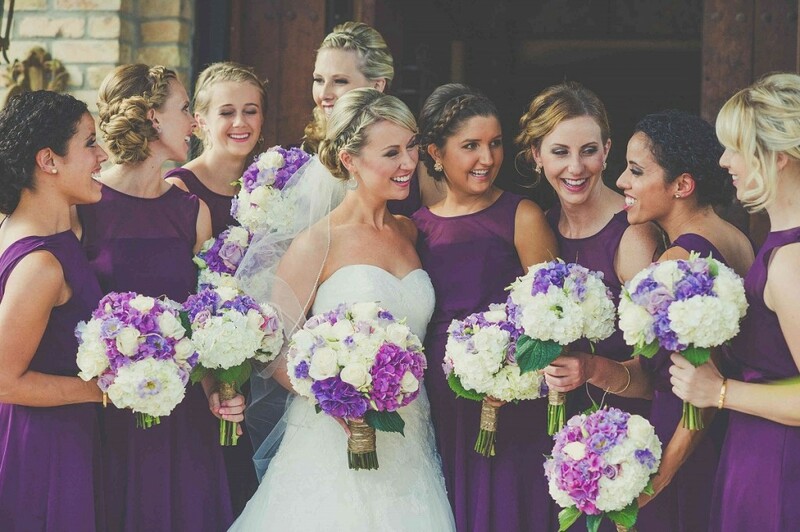 Their artistic eye’s made my wedding party look their best and we had fun along the way. 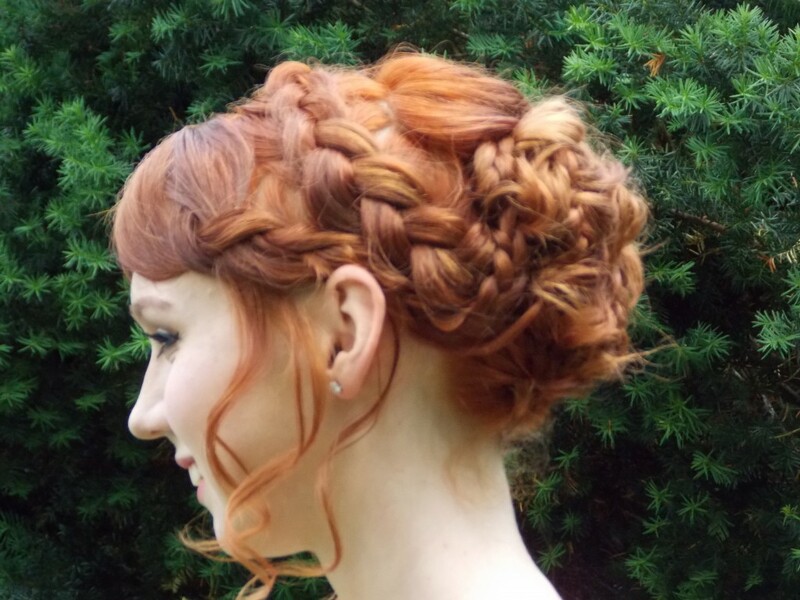 I would recommend your services to anyone. 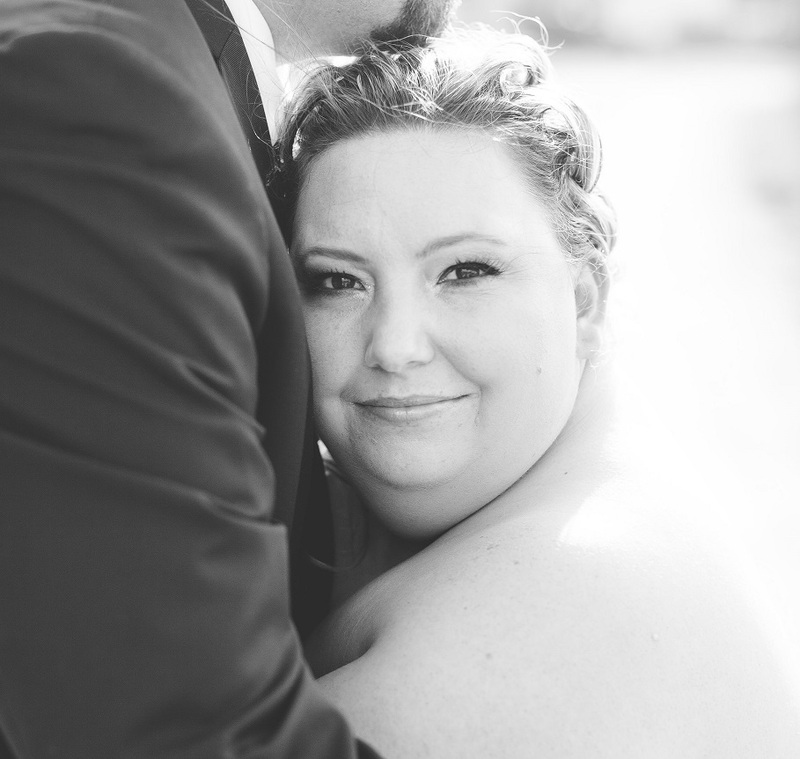 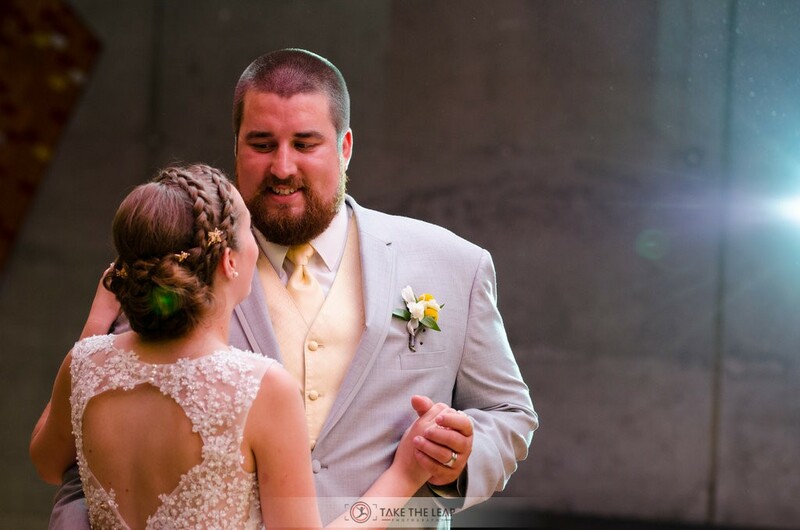 I can’t tell you enough how much you both contributed to making my wedding so wonderful and memorable! 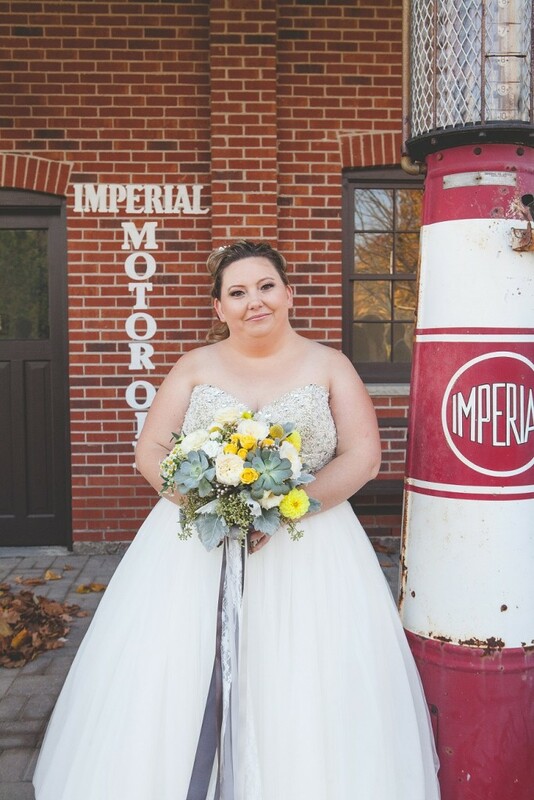 After getting our wedding photos from the photographer, we have never received so many compliments! 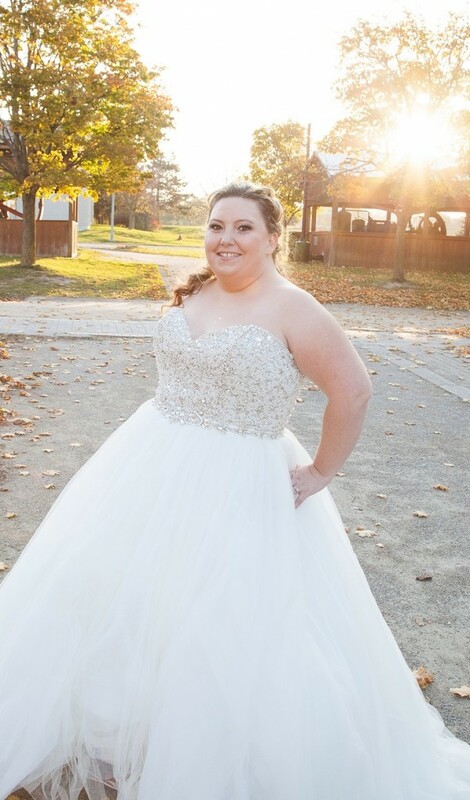 Thank you so much for eliminating such a large part of my wedding day worries and for helping to create beautiful lifelong memories.